You are here: Home / News / Articles / Article / Is it Time to Switch to a New Pipeline Surveyor? 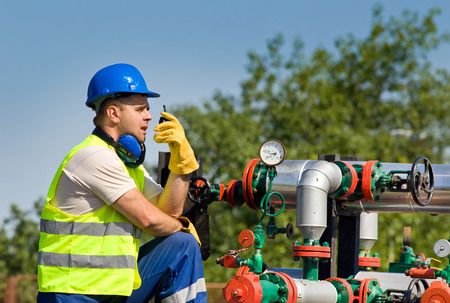 Is it Time to Switch to a New Pipeline Surveyor? Far too many project leaders have come to look at the land surveying process as a necessary evil: something they have to rush through as quickly as possible so that they can get started on the actual construction process. While rapid turnaround is definitely a good thing, focusing on it exclusively can cause you to miss out on the real value that an effective land surveying partner can offer your project. If your pipeline surveyor is just going through the motions, then it may be time for you to replace them with a company that can get you better results. 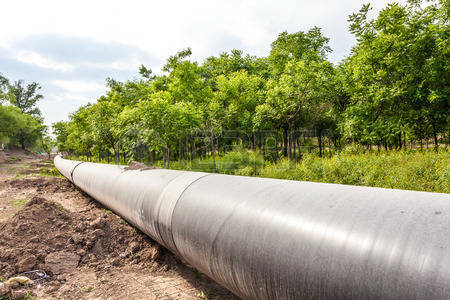 Read on to learn a few factors you should take into consideration when you’re thinking of replacing your pipeline surveyor. Does your surveyor use the latest technology? Like every other industry out there, pipeline surveying is in a state of disruption and reinvention, driven primarily by groundbreaking new technologies. In order to overcome the modern challenges facing them—including increasingly crowded pipeline rights of way—project leaders need to look to modern solutions. Simply put, the traditional surveying methods that have been in use for so long now are no longer enough to get the job done. Find out if your pipeline surveyor is taking full advantage of things like drones, cloud data storage, laser scanning, and 3D modeling. When used properly, these new technologies can drive tremendous value throughout your project lifecycle. Can your surveyor turn data around quickly? At the top of this post, we stressed that speed of turnaround is not the only factor you should use to judge a surveyor. That being said, if a company is doing other things right, a faster turnaround may occur naturally. For instance, a company taking advantage of drone technology to capture survey data will be able to cover long distances quickly. If the surveyor has the infrastructure in place in order to easily process raw survey data, then the survey results can often be ready for the customer in less than 24 hours—much faster than a company could turn data around using traditional surveying methods. When you use drones, you don’t have to sacrifice survey quality to get rapid turnaround. Does your surveyor provide detailed, accurate results? The data that a pipeline surveyor captures at the beginning of a project will be used to make decisions throughout the project lifecycle. That’s why it’s important that the surveyor capture as much relevant data as possible, to give project stakeholders the best chance to make informed decisions. When project leaders make decisions based on accurate assumptions, it can lead to fewer costly, time-consuming mistakes, and contribute to a more efficient, profitable project overall. Once again, applying new technologies such as drones can help a surveyor achieve this goal. With the help of increasingly affordable high-definition cameras and laser scanners, drones can capture the high volumes of data that modern projects demand. 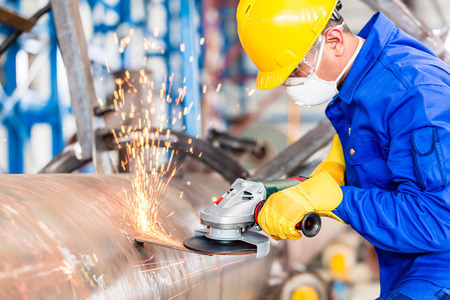 Is your pipeline surveyor able to ramp up for large projects quickly? When it comes to selecting a surveying partner for your pipeline, size does matter. That’s because pipeline projects typically span hundreds of miles, a fact that places a significant burden on the surveyor. Not only do they have to capture large volumes of data in a relatively short period of time, but they also have to be able to transfer, process and store that data. It’s important to work with a surveyor that understands this challenge and has experience overcoming it. If your surveyor is mainly accustomed to smaller projects, then they may not be the best option to work on your pipeline. If your surveyor isn’t prepared to support you, then it might be helpful to consider another option. Contact Landpoint today to learn more about how we can help you. Solar Land Surveying: Why it Pays to Get 3D Models Why Use a UAV for Oil and Gas Facility Inspections?